This item consists of one used surplus Yugoslavian Ak magazine, steel 30 rd, bayonet, and spiggot. Similar to one in picture. They are packed in heavy grease. overall good to verygood condition. the magazine has the bolt hold open follower. 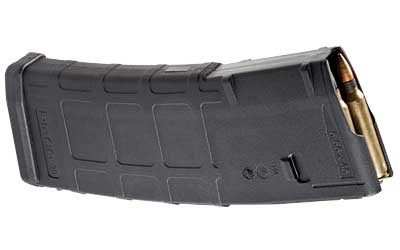 This mag is one of the best built ak mags made. Sold as is. Some of these are in about like new condition, but packed in such thick grease I cant grade them. Some the serial number on scabbard match bayonet, some might not, cant tell through plastic and grease. Not all of these will be packed in the plastic bag. All parts are sold in as is condition. No refunds or returns. IF the part is new, please refer to manufacture for warranty issues.